You never really think about it or realize, that by deciding to become a surrogate mother you could make so many friends along the way. 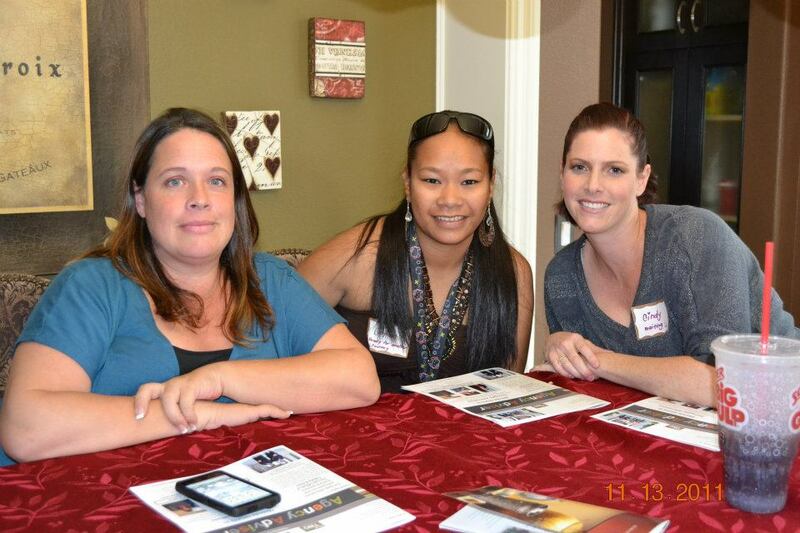 I believe that Surrogate Alternatives plays a big part in creating these friendships. By putting together annual retreats and special events all year-long, which gives surrogates the chance to bond and establish true, meaningful friendships. A surrogate once told me that she was with another agency and during that year, there was only one event where she got together with other surrogate mothers. It is very difficult to form any sort of bond or friendship this way. A surrogacy friendship is very special because it’s formed by two women who are complete strangers, who come together for a common goal. Surrogacy can be very trying and hard at times, with injections and failed transfers. Who can understand what you’re going through better than your surrogate friend who is also going through the process. You can give each other hope and strength with just a simple talk! The best part is when you find out you are pregnant for you intended parents and your surrogate friend is so excited for you. She completely understands your joy, more so than anyone else in your family. As a friend once told me about her journey, “I am beyond thankful for each surrogate mother I have been blessed to get to know. They are true angels on earth and I am lucky to be able to call them friends”.